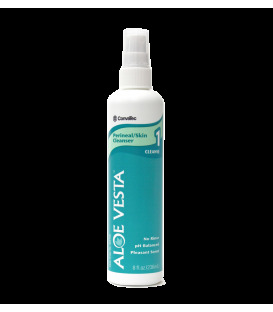 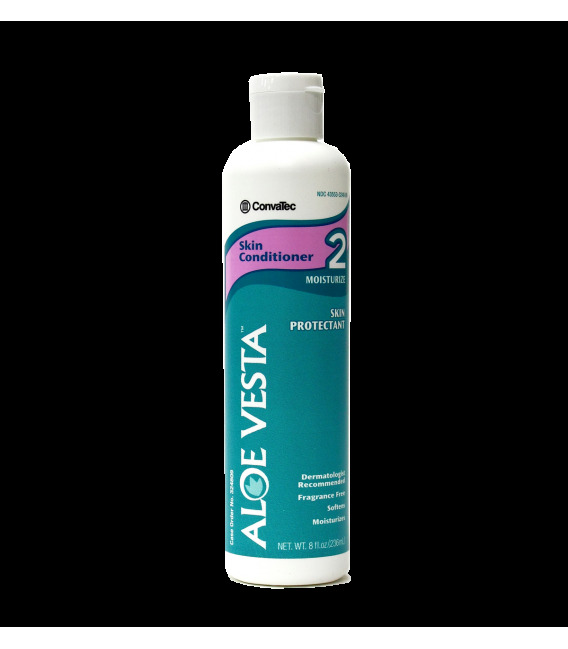 Aloe Vesta Skin Conditioner soothes minor skin irritation, softens and moisturizes sensitive skin. 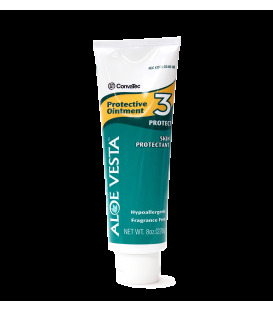 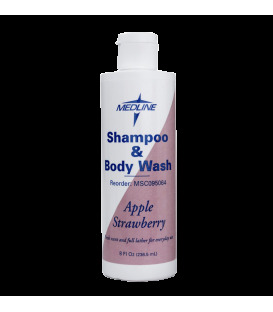 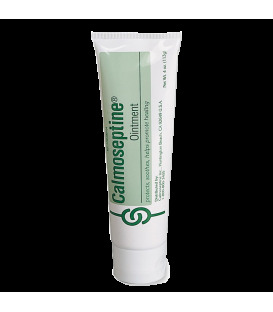 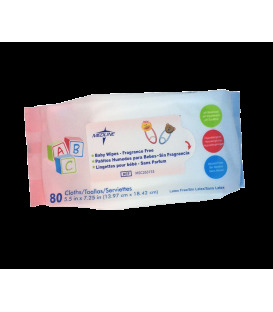 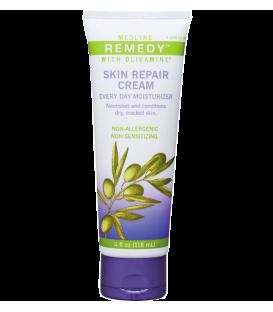 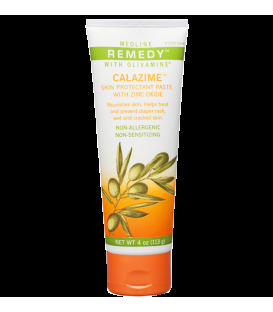 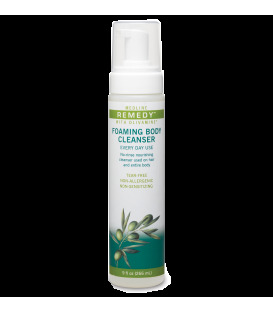 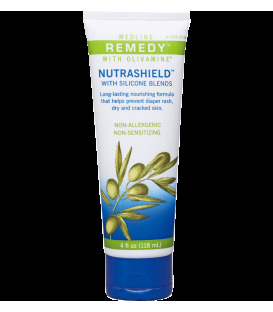 Helps prevent and temporarily protect chafed, chapped, cracked, or windburned skin. 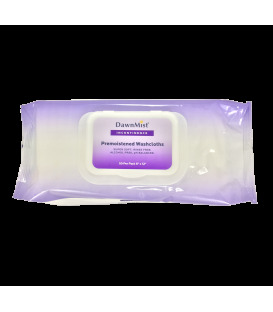 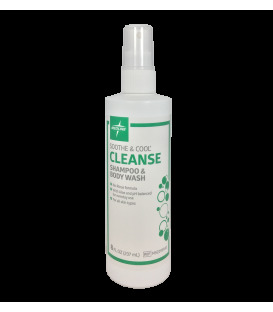 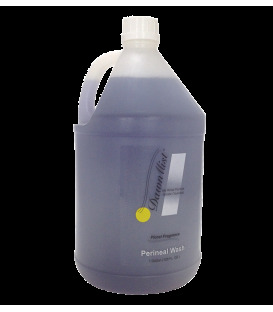 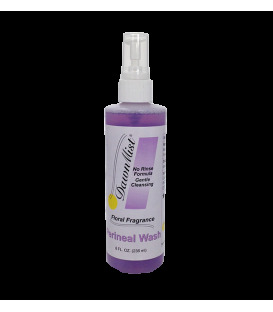 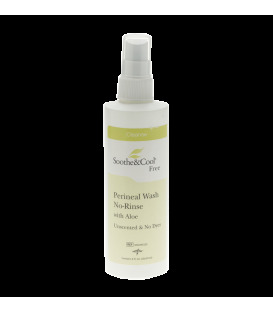 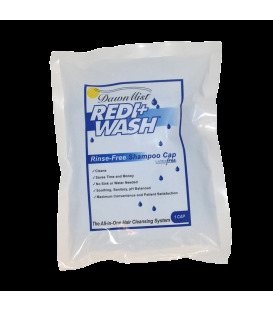 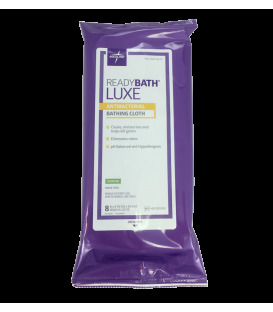 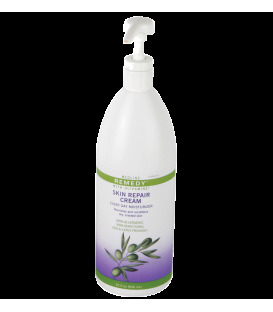 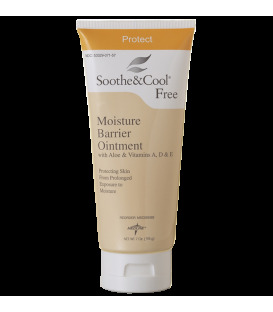 Creates an invisible barrier that helps seal in moisture, helping to reduce transepidermal water loss.